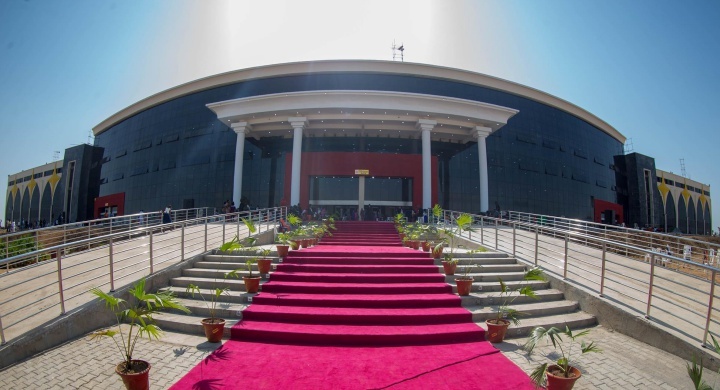 Dunamis International Gospel Centre has inaugurated her 100,000-seater International Conference Centre and Glory Dome, said to be the world’s largest auditorium in Abuja Nigeria. The event was a gathering of several branch churches across Abuja and environs who came to tap into the anointing of the ultra-modern project. 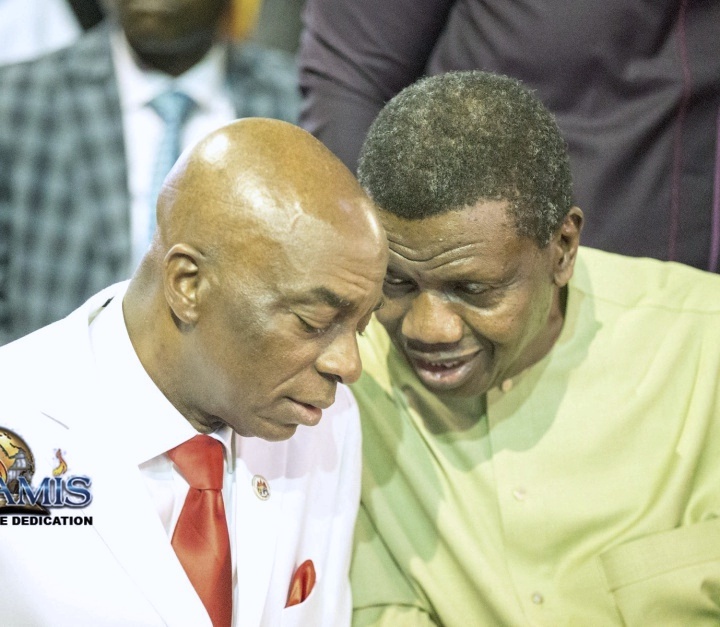 Several high-profile guests attended the event including Nigeria’s former President, Goodluck Jonathan, General Overseer of the Redeemed Christian Church of God, Pastor Enoch Adeboye, Bishop David O. Oyedepo of Winners Chapel, to mention a few. Dunamis International Gospel Centre was established on November 10, 1996. 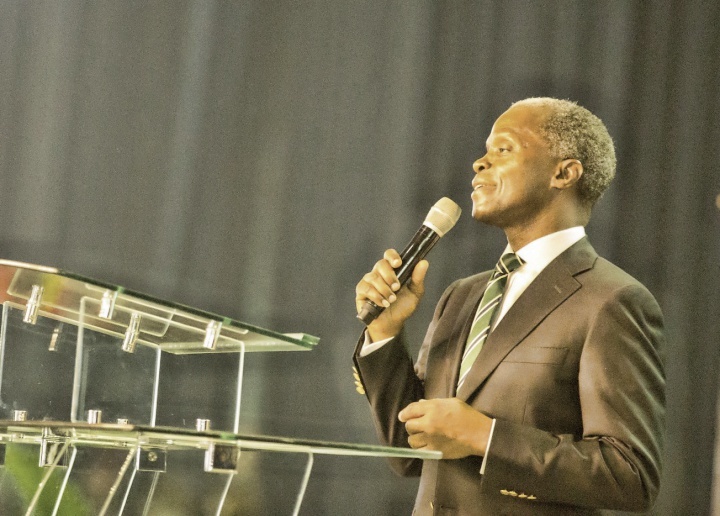 The first Sunday service was held at the Abuja Centre for Arts and Culture Area 10, Abuja where it’s Church Services held for two weeks before the church moved to the Abuja Sheraton Hotel and Towers, where services were held for six months. 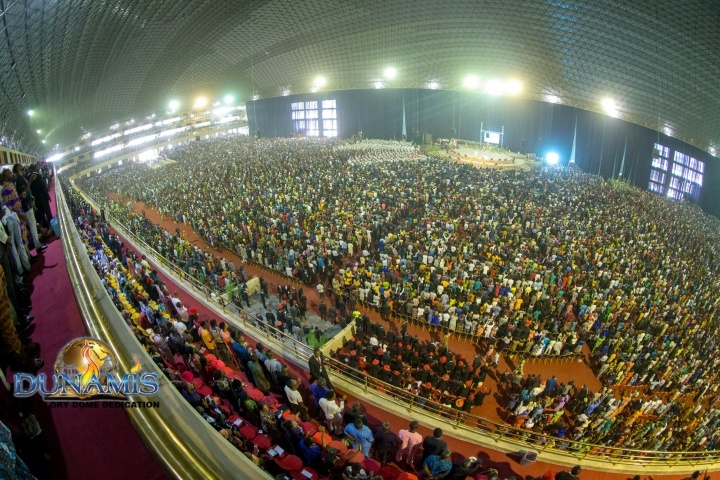 The church moved to its present site – Area 1, Garki Abuja – in June 1997. The church holds six services every Sunday and two every Wednesday. On September 14, 2014, the church broke ground for the construction of the Lord’s Garden, the Church’s International headquarters in Abuja. Bishop David Oyedepo arrived for the project’s foundation laying. Dr. Paul Enenche was born in Otukpo on June 12, in the year 1968, to the family of Chief D.E Eneche the paramount ruler of Orokam District in Ogbadigbo Local Government Area. He is the younger brother to General John Enenche Nigeria’s Defence Spokesman. He is a member of the Idoma ethnic group in Benue State, Nigeria. In 1994, Enenche married Becky Inyangbe Ibu, also a medical doctor. They have four children. 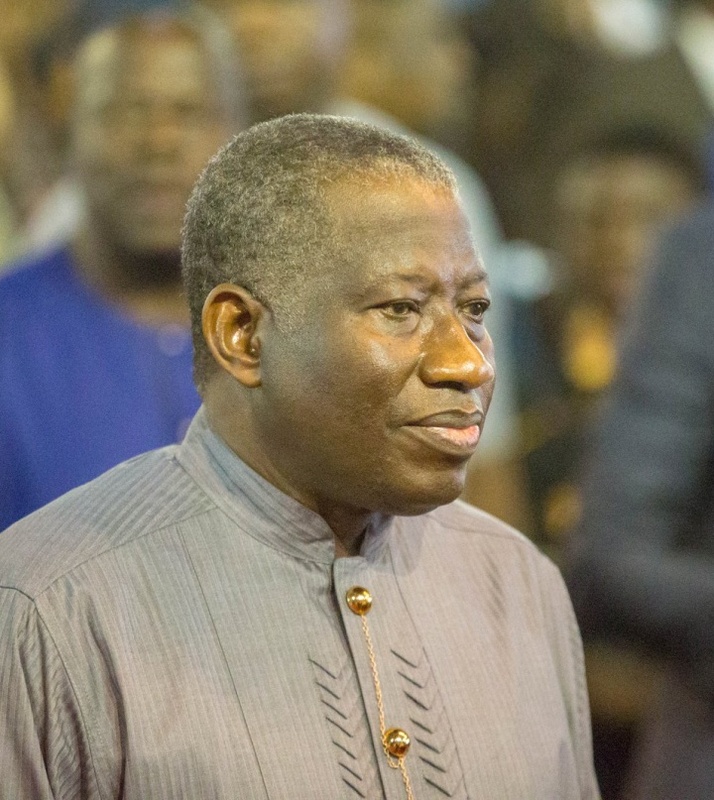 He went into full-time ministry after he had embarked on a personal retreat on the pleateau hills in Jos. 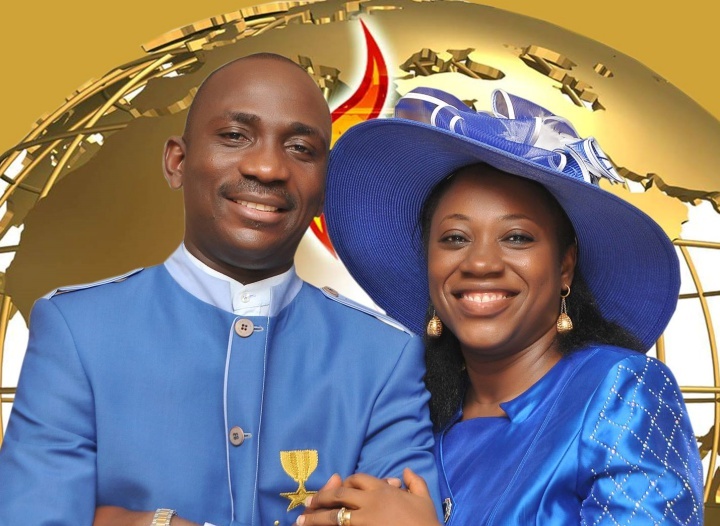 He allegedly put aside his medical certificate and went to Abuja to start a church in 1996. Enenche’s ministry is also involved in providing social amenities in several parts of the country including: roads, electric power, classrooms and school facilities, water supply, and health facilities. Enenche established a Bible training programme known as the Dunamis School of Ministry (DUSOM), to train leaders and future pastors. 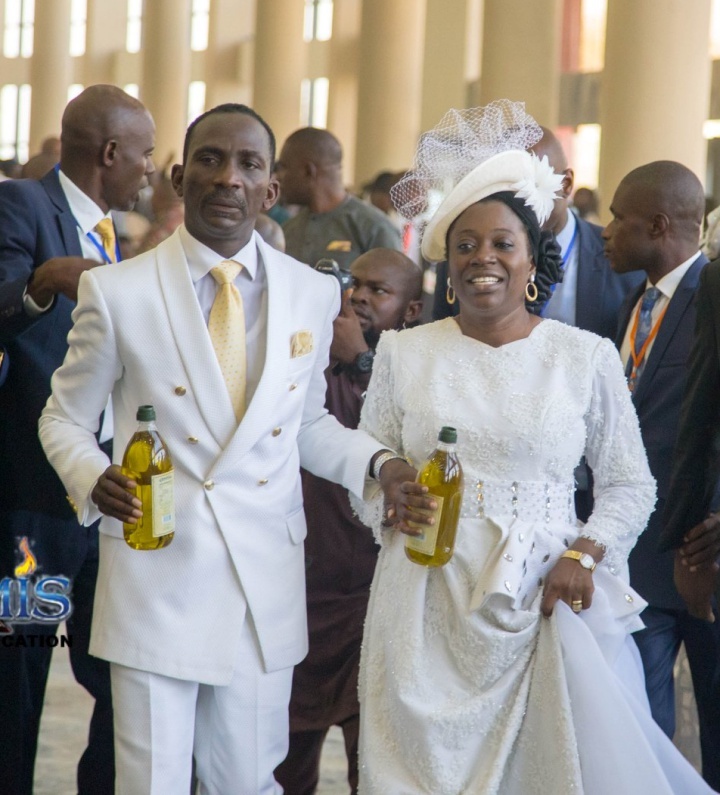 Enenche and his wife, Becky, are co-authors of the Seeds of Destiny, a daily devotional guide published monthly. Enenche is the overseer of Destiny Academy and Destiny College owned by the church. He is also the overseer of Destiny Publications, run by the church. The church started its own satellite television station in Nigeria with the establishment of Dunamis TV/Radio. The primary purpose of the television and radio broadcasts is to evangelize the world for Christ. Enenche’s messages feature prominently on the satellite station which has over three million viewers.